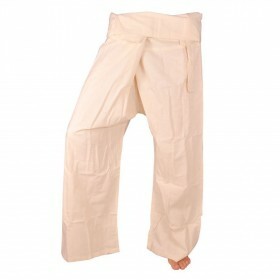 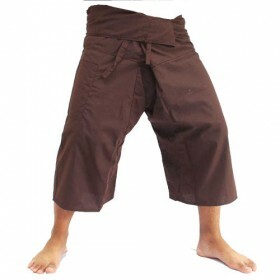 Ochre Thai Fisherman Pants - 100% Cotton - Traditional Thai Comfy Pants! 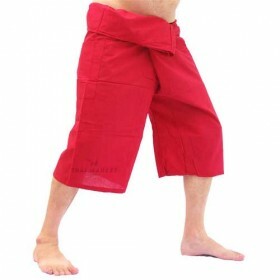 Light, durable and stretchy. 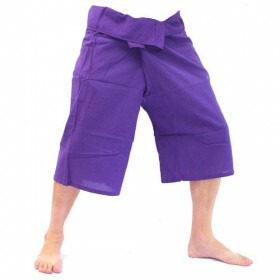 Just what you need for Yoga, Tai Chi, or even the house work. 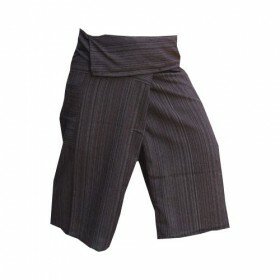 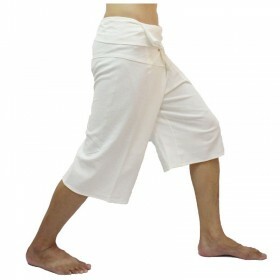 Get back to basics with these traditional 100% cotton thai fisherman pants direct from Chiang Mai in Northern Thailand. 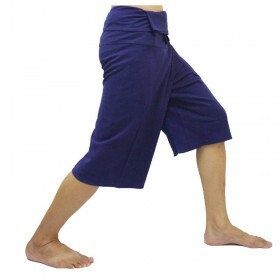 You can see why Thai wrap pants are called hippie pants. 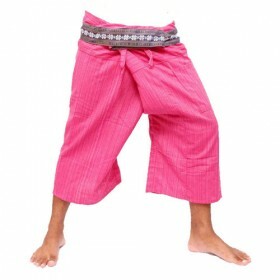 The Loose fit, bright colours and traditional Lanna tribal designs certaily give the alternative lifestyle feel. 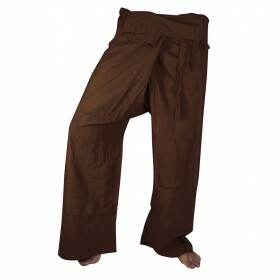 So what are these Leg liberators good for anyway? 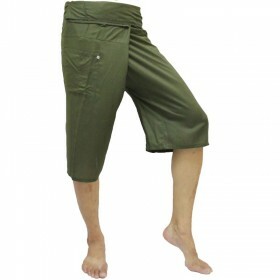 Do anything in Comfort Pants - cruising down to the markets - hanging on the lounge. 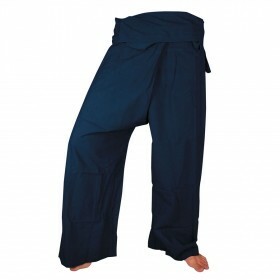 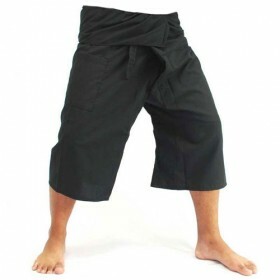 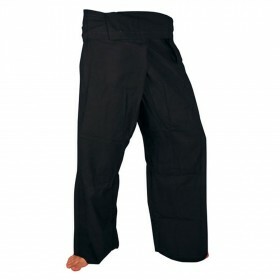 More than clothes, Thai fisherman pants are a lifestyle choice. 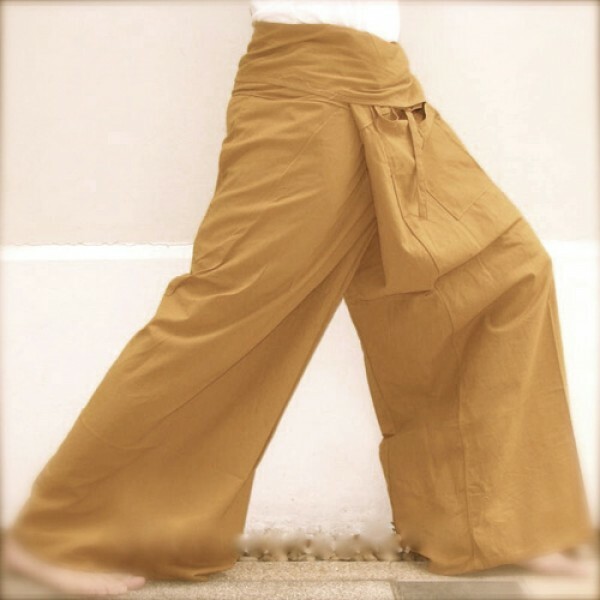 Once you experience this new cool, easy breezy way of dressing, theres no going back.